Armstrong Creek Electrical are your Geelong electricians with a difference. Our team is registered and fully qualified in a huge range of electrical services, data and communications and air conditioning installations. a lifetime warranty on labour. Turn your dirt into cash! Contact Caroline Vass to receive more information about the services Smart Choice Property Development can provide. Our business is based on punctuality, trust, skills, quality workmanship and friendliness. We are fast and reliable and we have public liability insurance. Whether you are short on time or just don’t have the resources, call Jordan at J Tidd Constructions for a free quote and advice. We service Geelong, Bellerine, Surf Coast and Golden Plains areas. Why not spend more time doing the things that you enjoy, life’s to short to spend unnecessary time cleaning those hard surfaces around the house. Ezicleen not only protect and extend the life of your interior and exterior surfaces, we will reduce your cleaning time and effort by up to 90%. We are the first, and most trusted surface protection business in Australia. 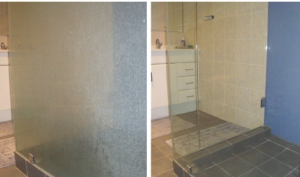 Our motto is “ezicleen today for an easier clean tomorrow” let us totally rejuvenate your mineral and hard water stained shower screens, glass pool fencing and balustrades restoring them to their clear and shining best. Ezicleen will extend the life of your glass, windscreens, kitchen splashbacks, marble and kitchen bench tops, stone paving, granite surfaces, porcelain, tiled areas and more. Treatments are ideal for kitchens, bathrooms, entertainment areas, pool surrounds, patios, floors, glass ceilings and more. Whether new or existing, our unique once only treatments will restore and extend the life of your wet and dry surfaces making them easy to clean and looking like new. Morgan Electrics & Gas is a family owned and operated business that was established in Geelong in 1965 and is currently in it’s third generation. In this time we’ve established a name for ourselves in and around Geelong as a company that people can come back to and rely upon. At Morgan Electrics & Gas all our work is carried out with the utmost professionalism and care. All our tradesmen are well trained and experienced when it comes to electric and gas appliances. At Morgan Electrics & Gas we offer a large range of spare parts for gas and electric appliances. Call in today to see what we can do for you. MC Concreting has 15 years experience in the concreting industry. Consisting of concrete paving, residential house slabs (waffle pod and conventional slabs), commercial (factory floors and tilt panels) and industrial (high rise building construction). At MC Concreting we are a family run business and we service the Geelong, Bellarine and surrounding areas. We take the time to listen to our clients needs and help create ideas and solutions to find your desired result. Cabinetmakers Choice offer an extensive range of trade and DIY products suitable for just about any job you might be working on. 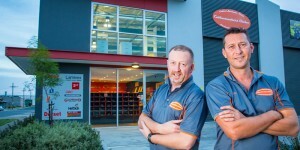 With over 40 years experience in the industry, convenient opening hours, a handy delivery service across Geelong (and regional Victoria), we have the expertise and product range to help you get the job done right the first time. 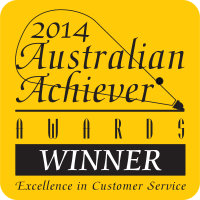 At Crichton Removals we pride ourselves on being the best Geelong removalist service as proven by our back-to-back Australian Achiever Awards for excellence in Customer Service. 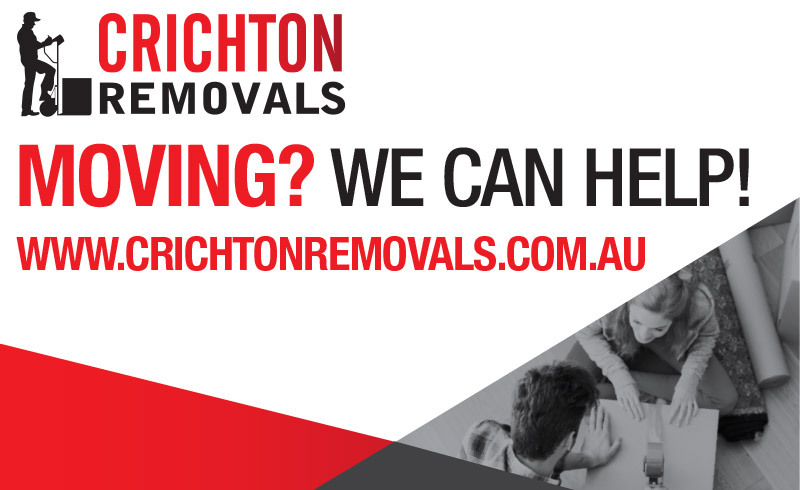 Whether you are moving from local Geelong to the same street, suburb or across Victoria and looking for best removalists in the Geelong region – call us at Crichton Removals! We can arrange to have our Customer Service Manager meet with you to discuss your moving requirements and also will be able to provide you with a firm quote for your move, this enables you to be able to budget for your moving and packaging costs and not have any surprises at the end of your moving day. Crichton Removals is not just a removalist in Geelong, our serviceable areas extend interstate either from or to the rest of Victoria, New South Wales, South Australia and Queensland. When looking for an investment property it is integral to consider many factors. GPP Property Group provide a step by step service designed to take the worry and time out of investing. After an initial meeting, we get to work sourcing and researching possible investment options. You will then receive weekly updates and referral properties until the right property is secured. We assist with negotiating, building inspections, sourcing finance and pre-settlement details. We ensure a smooth and secure process, and can take on the time-consuming elements of sourcing an investment property. Selling your house can be a tricky process. Negotiating fair terms that protect you along the way is important. GPP Property Group can negotiate with various agents on your behalf, working to help you achieve the best price possible, and helping you avoid costly mistakes along the way. GPP Property Group can attend and bid at Auctions on your behalf, and assist you with accurate price advice leading up to and on the day of the auction, giving you with support and security throughout your decision making process. How much is your property worth? GPP Property Group can help you answer this question, to allow you to move forward with your property options accurately. 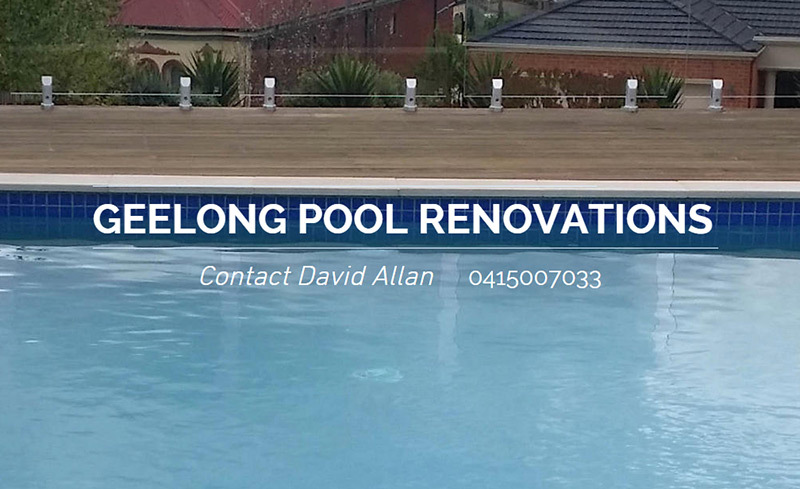 We transform your old pool into a stunning brand new pool or custom design and build your new dream pool to suit your requirements. We also work with owner builders. Our group consists of Allan Contracting Trust, Urban Elements Landscaping, and the Barwon Pool Shop. Landscaping that includes paving, decking, retaining walls and all other landscaping requirements. All follow-up pool needs supported by the Barwon pool shop. © 2015 House Inspections Geelong. All Rights Reserved.